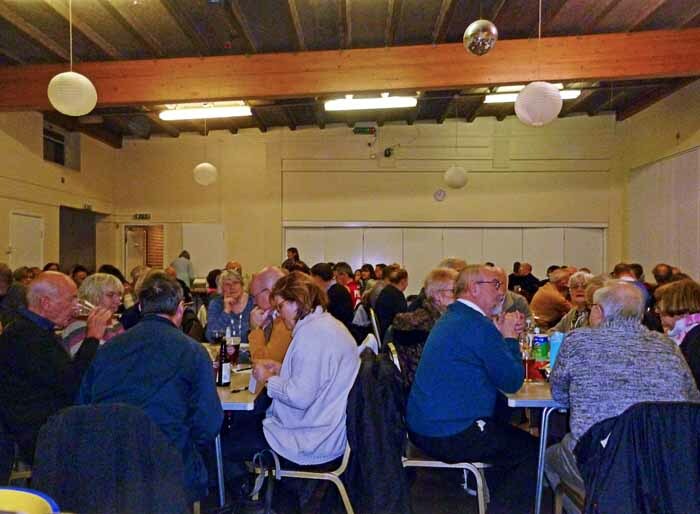 Yesterday's charity quiz (16 March 2019 at Aldersbrook Bowls Club attracted 110 people with a good time being had by all. 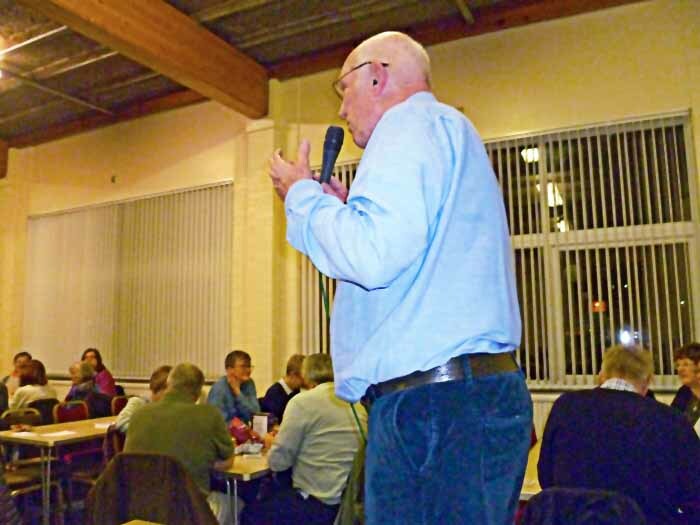 Aldersbrook resident and Friends member Roger Godbold organised and compered the event. Profits were split 50:50 between the Friends and Contact the Elderly, with no less than £306.20 to each. Many thanks to Roger for this initiative and to all who supported the event! 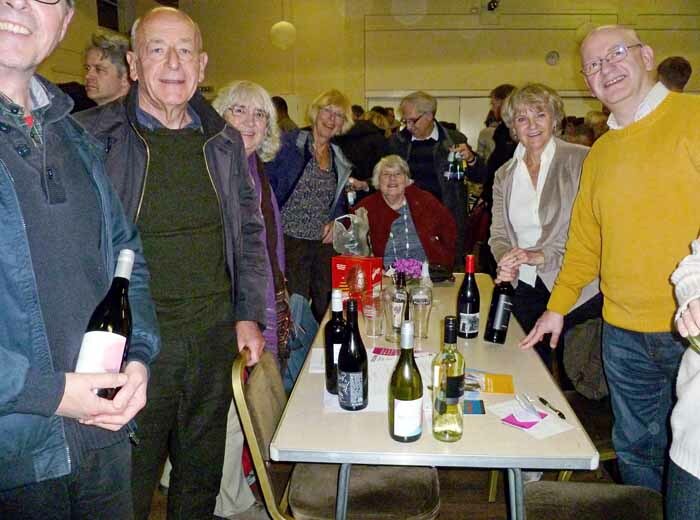 By the way, the combined Friends of Wanstead Parklands and Wren Group team were victorious - so as well as a share of the proceeds we got bottles of wine too!